The German population during the 1930s and 40s was approximately 1/3 Catholic and 2/3s Protestant. With a thousand-year history of anti-Semitism reinforced by the virulent anti-Jewish teachings of Martin Luther and the collusion of the Catholic Church, the Nazis targeted all those traditionally labeled Other by dominant Christianity. It is important to note that while Jewish people played a pivotal role in resisting this Nazi fascism and their own genocide during WWII, there were also many non-Jewish people who organized to help Jewish people avoid death in the concentration camps. Here are four stories from non-Jewish people who aided in the resistance to Nazism. 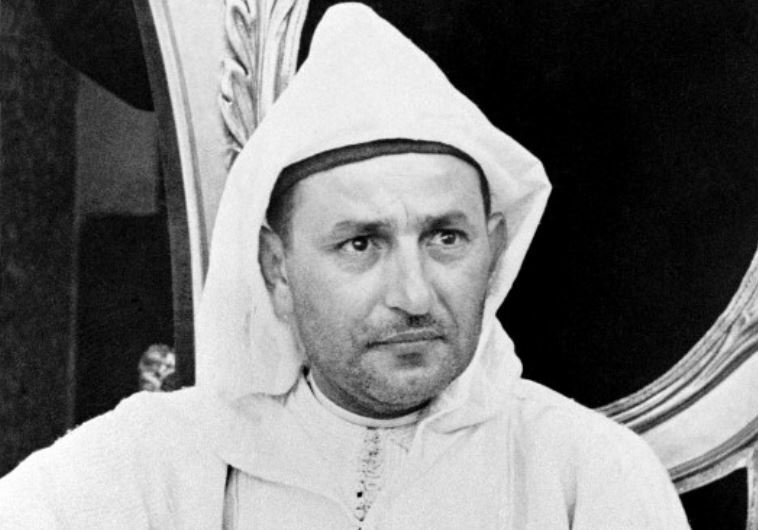 King Mohammed V was sultan of Morocco during WWII. In 1941, the pro-Nazi French government ordered Morocco, under French colonial rule, to set quotas on how many Jews would be allowed in schools and professions while forcing Jews into “Jewish areas.” King Mohammed V worked to protect Moroccan Jews from this persecution. He refused to sign on to these French directives and organized, with the support of many Arab countries, for the liberation of Morocco from France. 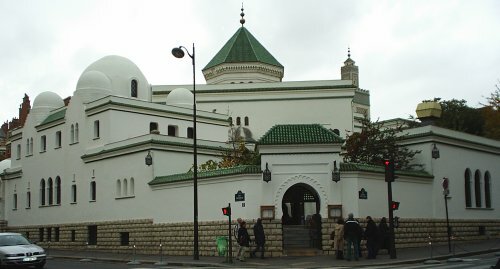 The Mosque of Paris during WWII served as a secret refuge for Algerian and some European Jews under the supervision of the French-Algerian rector Si Kaddour Benghabrit. Many Algerian Jews spoke Arabic and shared many of the same traditions and everyday habits as Arab people. As a result of this cultural overlap, many Jews could pass as Muslim. When Jews arrived at the Mosque of Paris they were given shelter, safe passage through the sewer system and often times fabricated Muslim birth certificates. One survivor described seeing more than 1,700 resistance fighters who found refuge in the mosque’s underground caverns. 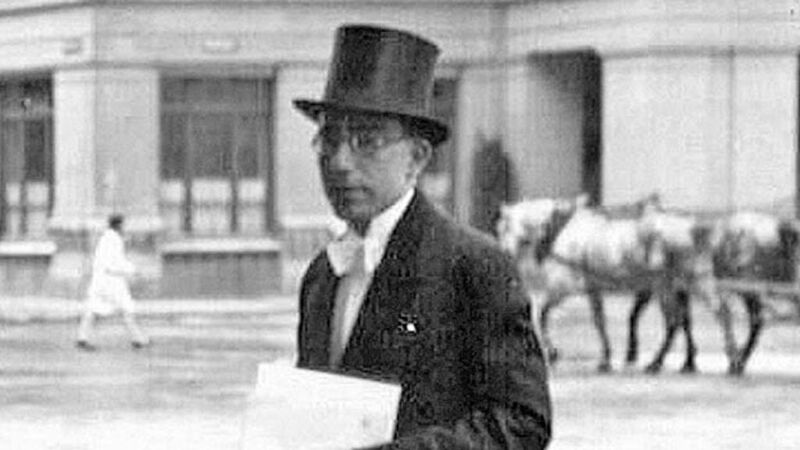 Abdul Hossein Sardari was an Iranian statesman and diplomat stationed in France. He was known as “Schindler of Iran” for his work in protecting Iranian Jews from prosecution by Nazis. When Nazi Germany occupied Iran, Sardari made an agreement with Hitler to remain neutral and continue trade with Germany while gaining an exemption from Nazi race law for approximately 2,000 Iranian Jews. Hitler approved these agreements because he viewed Iran as an Aryan nation akin to Germany. Sardari was able to issue passports to many Iranian Jews living in France by claiming that Iranian Jews had become “Iranian Followers of Moses” and were considered a different race called “Djuguten.” This was accepted by the Nazis and provided safety for many Iranian Jews. 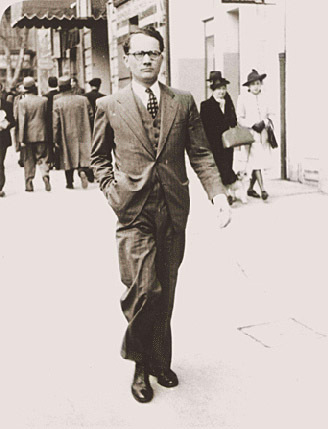 Varian Fry was an American journalist who helped 2,000-4,000 anti-Nazi and Jewish refugees escape Nazi Germany. He worked with an organization called the Emergency Rescue Committee, a private American relief organization, to aid people who were at risk of being arrested by the Gestapo. Fry worked with a network of underground organizers to forge documents and create clandestine escape routes. He was targeted for these covert activities leading to his eventual exile from France in 1941.